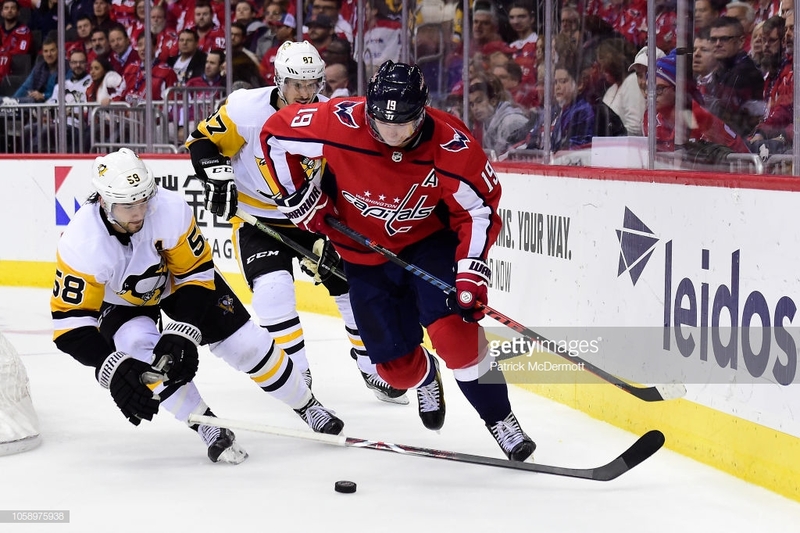 This game was not without the hype and media circus given the match up – Pens and Caps. 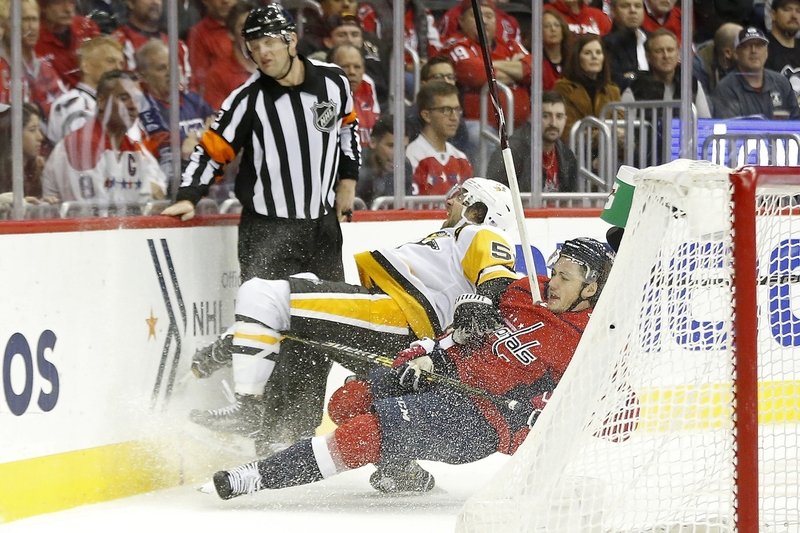 The Pens played well but couldn’t out score the Caps, losing 2-1. Next game is Saturday against the Arizona Coyotes. 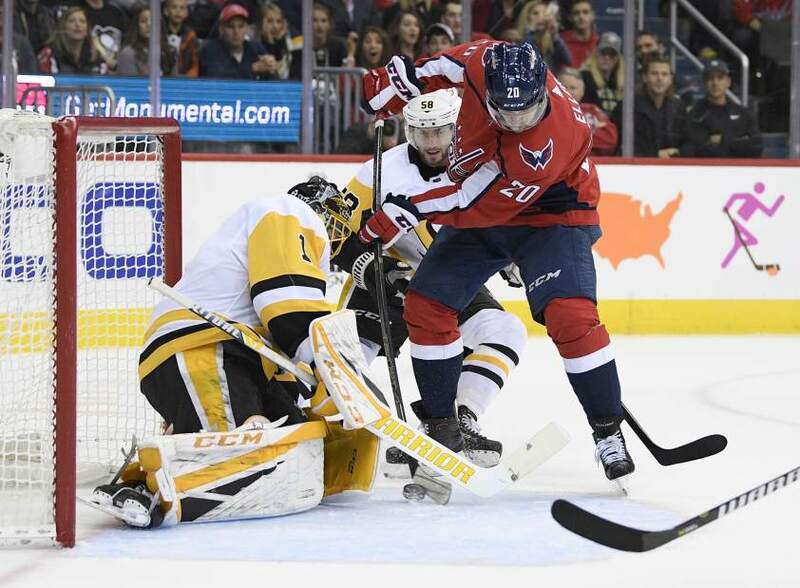 Kris Letang 1st star of the game, has career high 8 shots! Penguins beat the Sabres 5-4 in shootout.